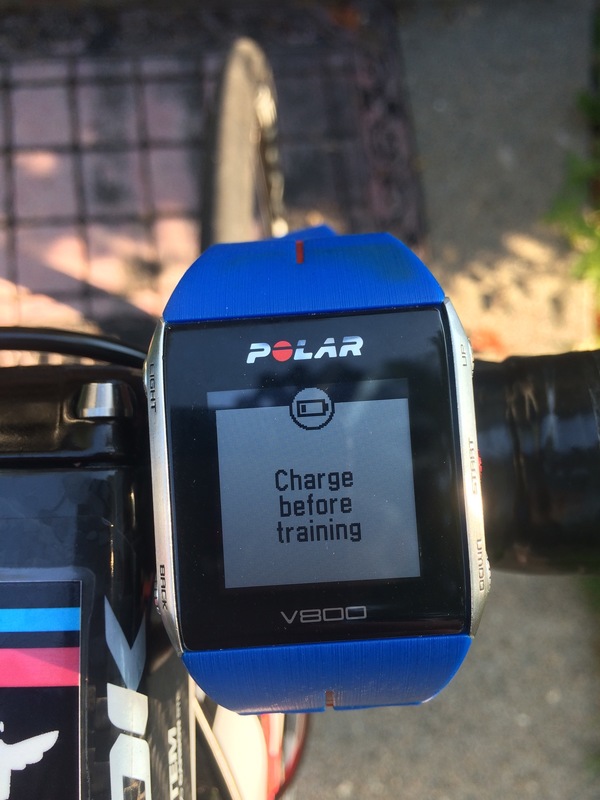 I put in a couple of intense training weeks in an attempt to jumpstart my cycling fitness. Some stacked workouts. Anaerobic threshold intervals and such. Maybe not enough recovery. I was starting to feel fit but I was also feeling tired. Apparently, in your 40’s, you need more recovery time. So when I got on the bike this morning, this is what my heart rate monitor told me. Its battery was nearly discharged. And so was mine. Day after a massage and my legs felt heavy and sluggish. It was already way too hot. So I took the advice and took it really easy. As mid-July approached and the days grew heavy with heat, I found myself reminiscing of the long Vermont climbs I raced when I was much younger. I had recently dropped my son off at camp in Plymouth and as I drove along Rt. 100 and the vaguely familiar roads near Killington, I somehow conceived the notion to ride again some of those old climbs: Rochester Gap, Middlebury Gap and Brandon Gap. I drove to Bethel in the humid, early morning, parked my car, unloaded my bike, got dressed, packed my pockets full of food and spare tubes, then started riding north on Rt 12. The sky was clear. The air was thick and soft. The wind urged me along the valley road. The left turn onto Camp Brook came much quicker than I expected and then I was already climbing Rochester Gap. I had never raced up this one, as far as I could remember, but I had driven over it in the dark and the snow a few seasons ago to get to a ski race at Rikert. With the morning sun hitting the eastern slope and the heat collecting on the back of my black jersey, remembrances of snowy nights and slipping tires melted away.